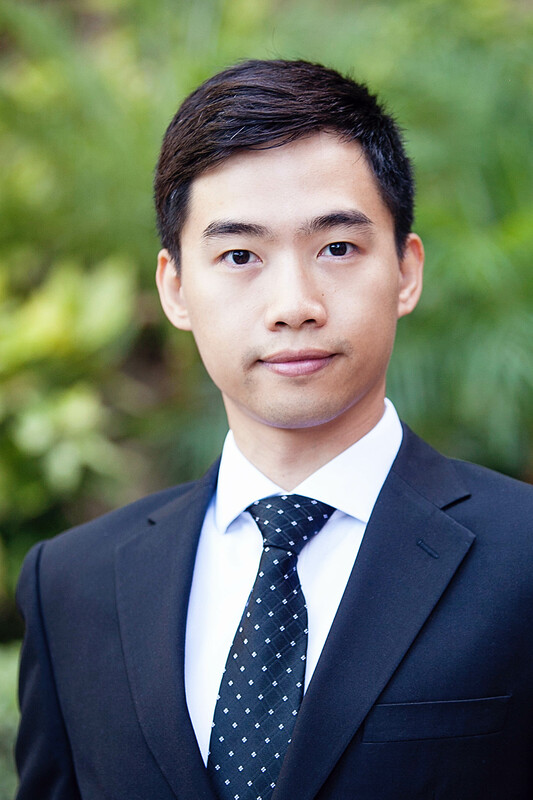 Since 2010, Ryan Zhang has been providing assurance and consulting services to clients of closely held businesses, domestic and overseas. He works with companies in a wide range of industries, with focus on manufacturing and distribution and machinery dealership. His fluency in Mandarin and Cantonese also enables him to help and consult with foreign clients to start up and conduct business in the U.S. market. Ryan graduated from the University of Massachusetts with Masters Degrees in Accounting and Finance.